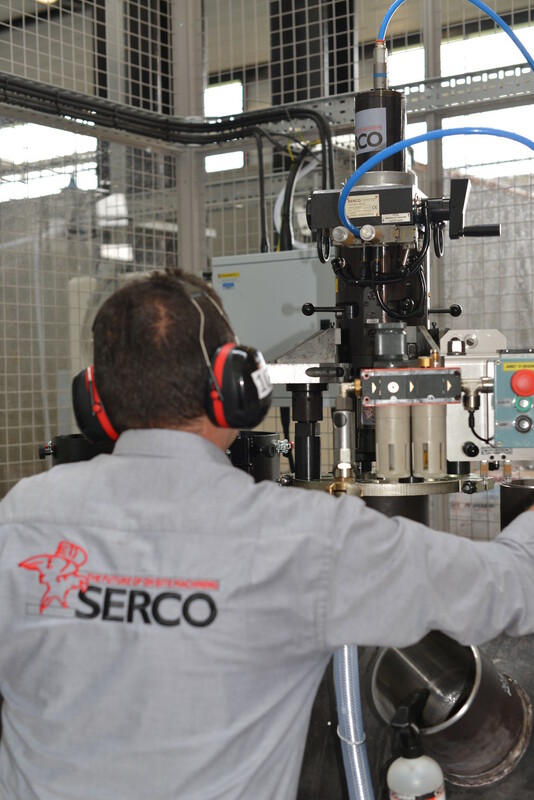 With its many years of experience and all its know-how SERCO has developed training programs designed for familiarizing users, during maintenance operations, with the procedures to be implemented when commissioning and setting up our equipment. These training courses can be offered in the context of professional training for giving your operators the knowledge required for using portable machining units. Training on the procedures to be implemented in the context of building, maintenance or dismantling operations on nuclear power or oil refining installations. Please contact us for further details and to benefit from the appropriate training.